From floor to ceiling, and all planes in between, these interior surfacing solutions are durable and work across a variety of applications. 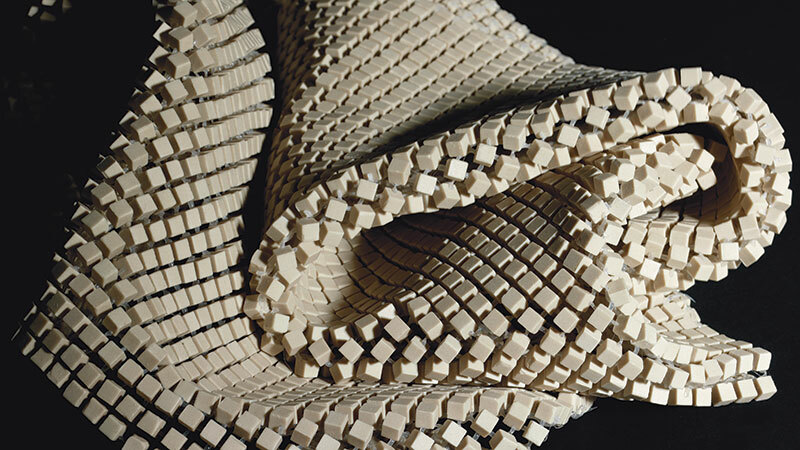 This micro mosaic of 2,304, 5-millimeter-square ceramic blocks on a 12- by 12-inch sheet of fine mesh provides a full range of flexibility, perfect for finishing curved or irregular walls. Available in both glossy and matte treatments, I Frammenti comes in mixed colors of sand, gray, and black; blue, white, and azure; white, gray, and black; white, sand, and black; and blue, gray, and azure. The color and texture of a naturally unwieldy material can be applied to irregular or gravity-defying surfaces with an 8-millimeter architectural vinyl film from 3M (above). The lightweight material comes in rolls for a smooth application and can be heat-stretched over corners and sharp edges for a monolithic look. It comes in more than 500 patterns and textures, thanks to a combination of digital printing and embossing techniques. 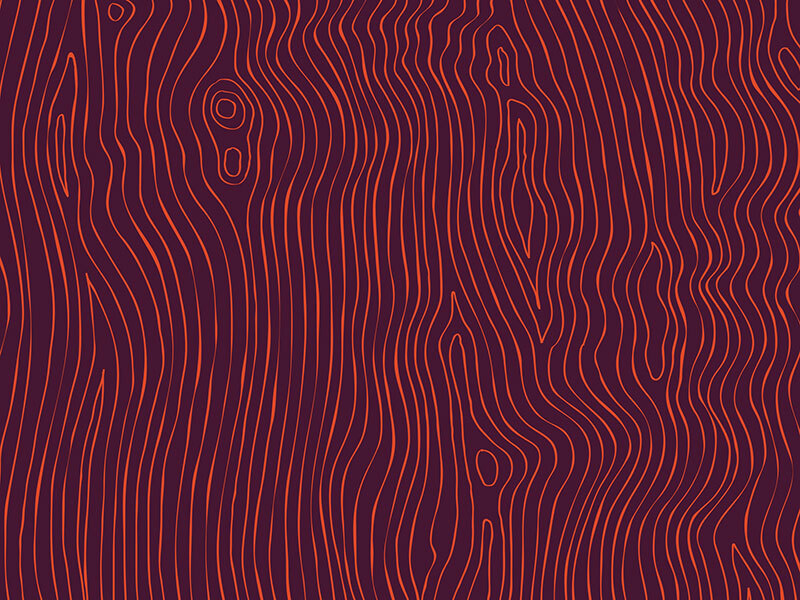 A bold, graphic faux bois is rendered on high-pressure laminate for Pyne, one of three patterns in the INK series. 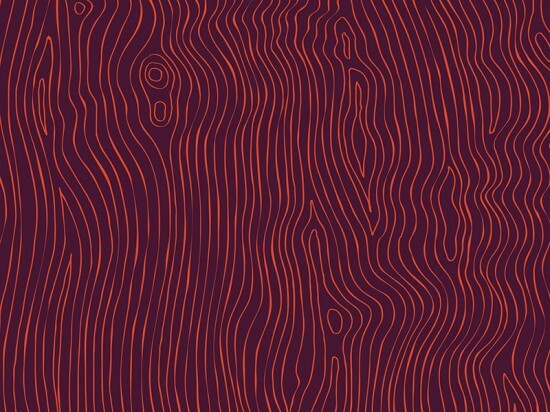 Designed by Giona Maiarelli, the pattern is a wink to his Italian view of 1960s America, refined by years of graphic work for the likes of Milton Glaser and Harper’s Bazaar. The product comes in 4- by 8-foot panels and is available in inverse combinations of Purple and Orange. 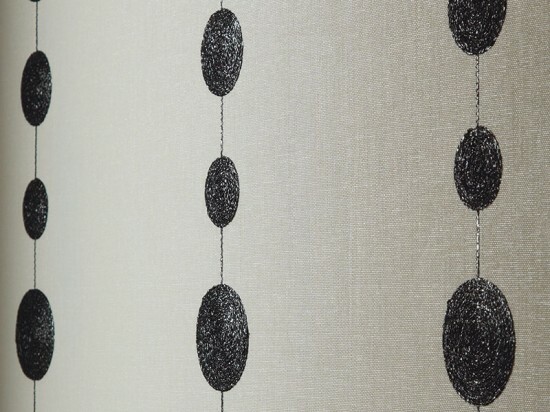 Seven years of research went into reimagining the Xorel line of wall coverings and upholstery fabric—traditionally a petroleum-based product—in sugar cane. The U.S. government grants a bio-based label to any product with at least 25 percent biomaterial, but Xorel is composed of between 60 and 80 percent sugar. Ninety-one colors are available in three existing and three new patterns. GKD has developed a ceiling solution from its line of metal fabrics. 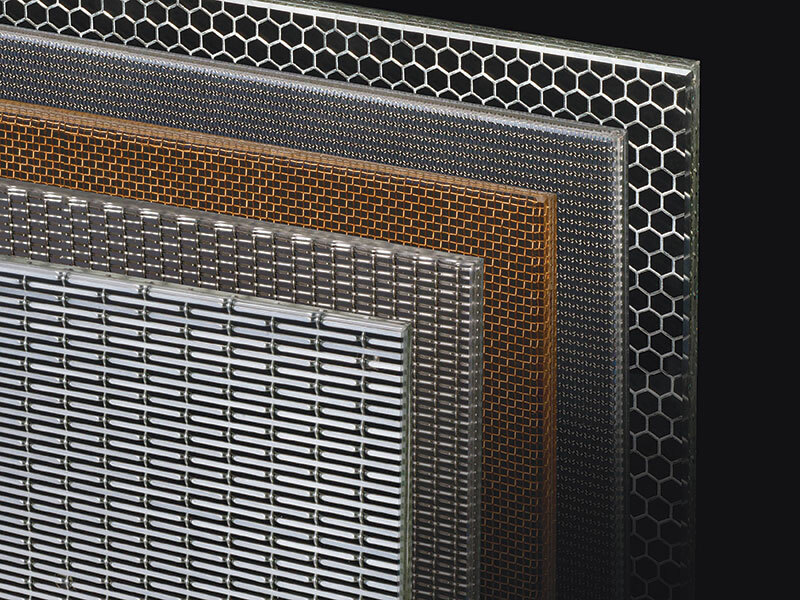 The multi-layered system features a lightweight aluminum honeycomb core that is stable, sound absorbing, and maintains strong architectural edges and finishing details. 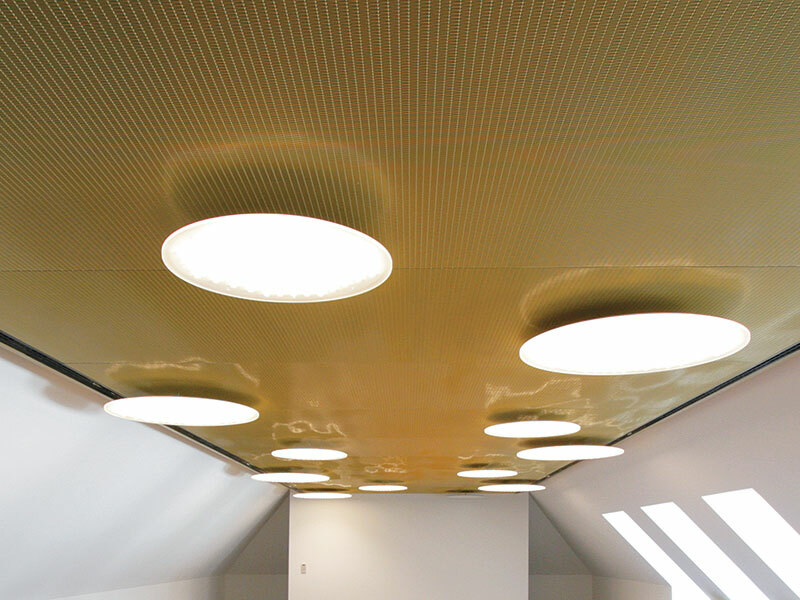 While large-format panels are compatible with the drop ceiling framework prevalent in North America, it also comes with a custom T-grid suspension system for clean, flush seams that conceal traditional joints. 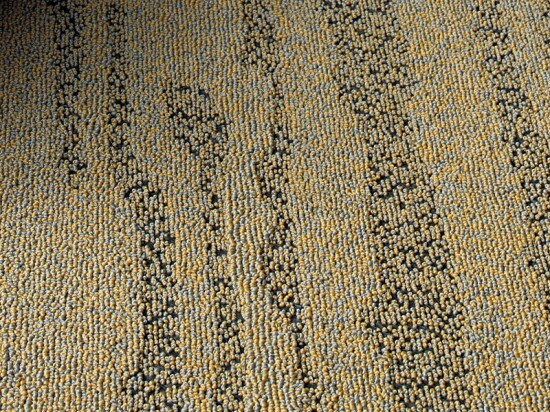 Deconstructed embraces the foundation of carpet. 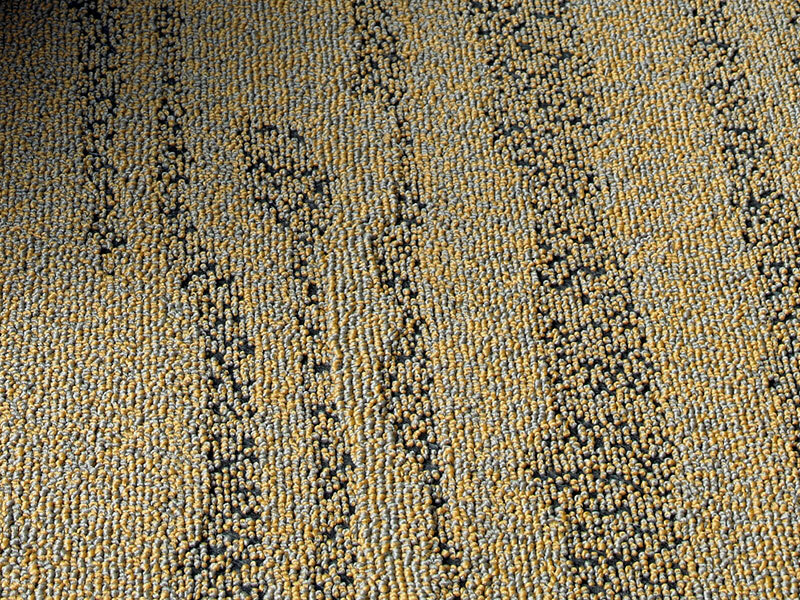 It integrates the backing of either a modular or broadloom format into the face of the floor covering. Monochromatic thread fibers at varying heights are variegated by exposing the matrix pad for pops of color and texture. The product is material efficient, lightweight, and soft. All components are 100 percent recyclable and Cradle-to-Cradle certified. Aluminum trihydride and highly resistant resins form an antibacterial and durable surfacing material that is highly resistant to UV radiation, fire damage, staining, and extreme environmental exposure. 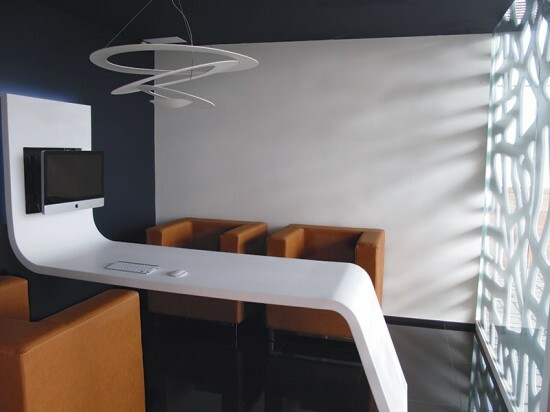 It can be cut similar to wood or marble, scored for dramatic backlighting, and thermoformed for seamless corners and irregular shapes. Warm to the touch, Krion is available in nearly 50 colors and styles, including a white that boasts more than 99.8 percent purity. 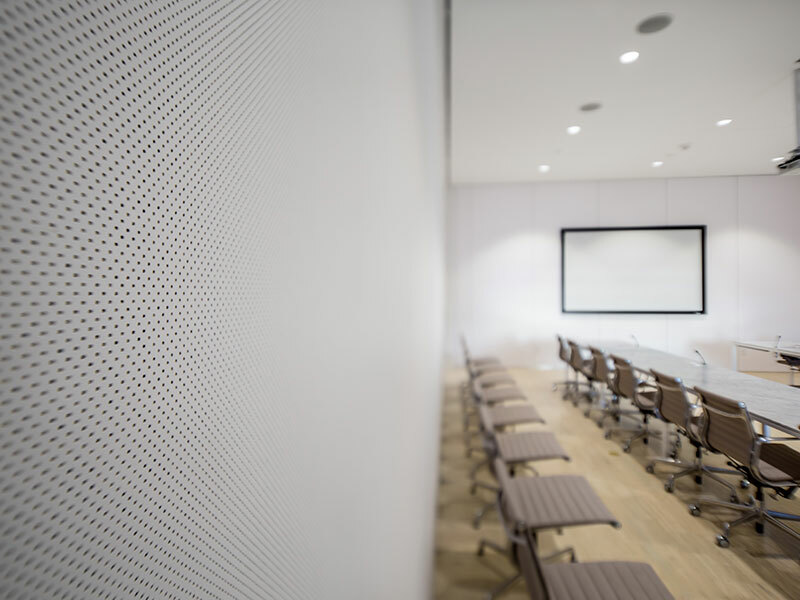 To achieve a smoother surface than traditional woven metal materials with additional sound-blocking capabilities, Pulp Studio developed Maglia, a laminated glass sheet embedded with architectural mesh for interior applications. 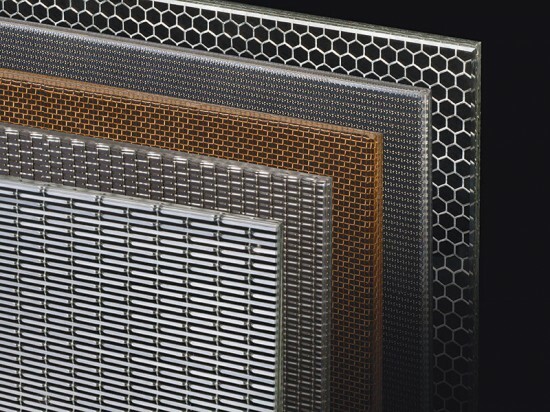 Low-iron glass highlights metallic details in both annealed and tempered formats while complying with Category I and II of the Consumer Product Safety Commission standards. Any of Pulp Studio’s meshes are available and custom weaves can also be specified.